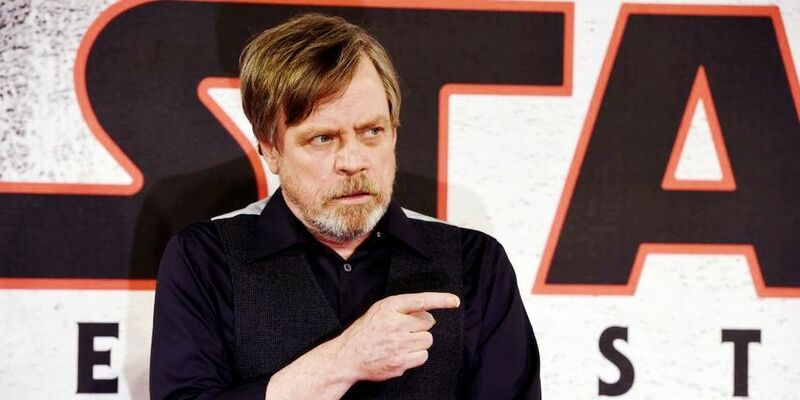 "#HumbledHamill" opened up about his public disapproval of Rian Johnson's vision on Twitter. Star Wars icon Mark Hamill made no secret of the fact that he wasn't entirely on board with his character Luke Skywalker's arc in the build-up to The Last Jedi's release. 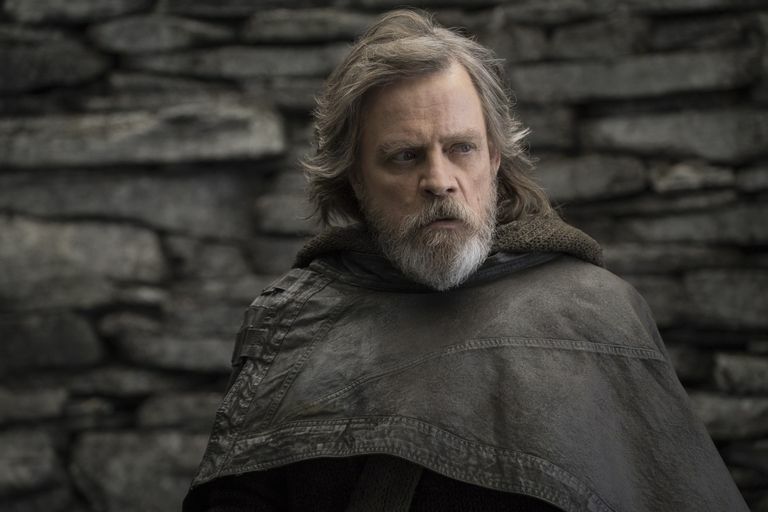 The film has divided fans and critics since it debuted, and Hamill has been sharing an opinion that many fans agree with, saying that the Luke Skywalker we see in The Last Jedi isn't the Luke he knows. "I said to Rian, I said, 'Jedi don't give up,'" he explained. "I mean even if he had a problem, he would maybe take a year to try and regroup, but if he made a mistake he would try and right that wrong. He's not my Luke Skywalker, but I had to do what Rian wanted me to do because it serves the story well, but listen, I still haven't accepted it completely." But Wednesday night, Hamill opened up about his decision to make such comments in public. 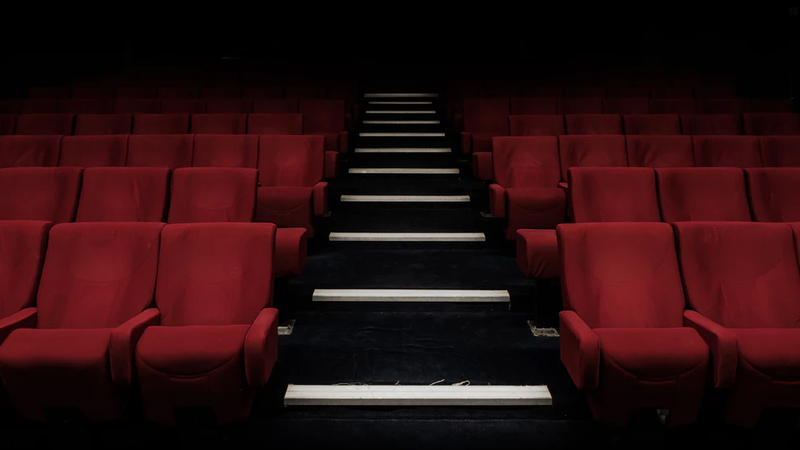 The divisive reaction to the film has seen director Rian Johnson defend several of his choices recently, including explaining why audiences didn't see as much from Captain Phasma (Gwendoline Christie) as they perhaps wanted to and sharing that he never meant to divide fans. Throughout it all, though, Rian has remained pretty gracious about the backlash, adding that he takes it all in his stride. 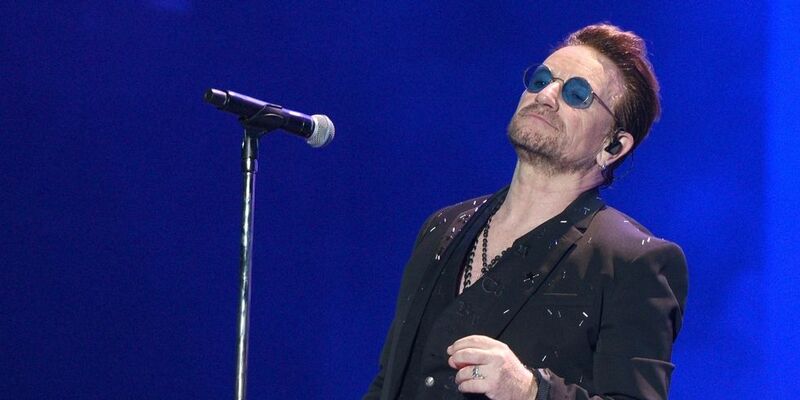 "I'm aware through my own experience that, first of all, the fans are so passionate, they care so deeply – sometimes they care very violently at me on Twitter," he said earlier this month.